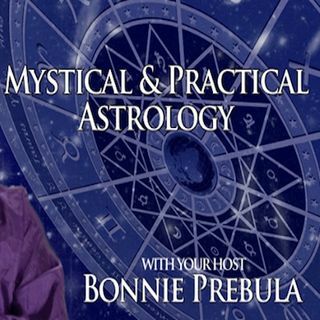 Astrologer, Bonnie Prebula, has sold her chain of pharmacies and is again available for personal or business consultations. Bonnie has been a pharmacist and practicing international astrologer for 34 years, using astrology cycles and mind science creativity to produce marvelous results for herself and her clients. You can find her online here talking about how the planets and their activities are affecting certain signs, times and more. Bonnie has an uncanny ability to “see” what is in store, ... See More both in general as well as specific to an individual. She has also taught other aspiring astrologers how to use their abilities to forecast and design the best of life.